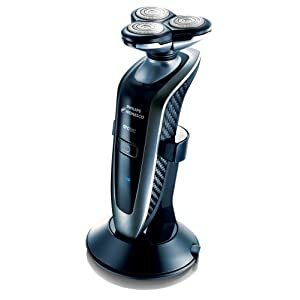 Click Here To Get This Deak! 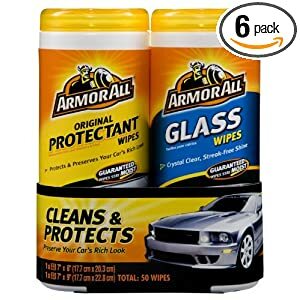 Amazon has a great deal for these Armor All Glass Wipes, 25-Count and Armor All Protectant Wipes 25-Count, 1 Set (Pack of 6) for only $10.37 w/ Free Shipping on total orders of $25 or more. 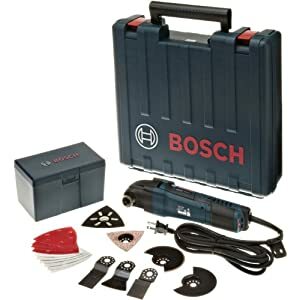 Walmart.com is having a tremendous deal on the Hitachi 18V Lithium-Ion Cordless Impact Driver w/120-pc Drill/Drive Set for $169.98 w/ Free Shipping! 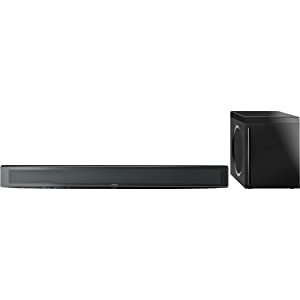 This is an exclusive deal on Walmart.com! 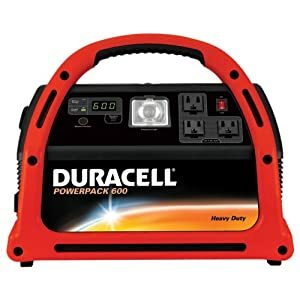 Amazon.com has a nice sale for this Duracell DPP-600HD Powerpack 600 Jump Starter & E mergency Power Source with Radio for only $169.95 w/ Free Shipping! 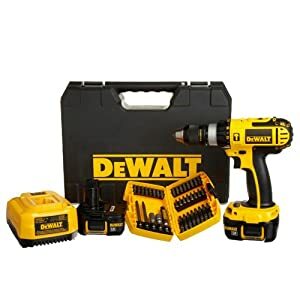 Amazon.com has a great deal on this DEWALT DCD775KL-A 1/2-Inch 18-Volt Compact Lithium-Ion Hammer-Drill Kit with Accessory Set for only $189.99 w/ Free Shipping! 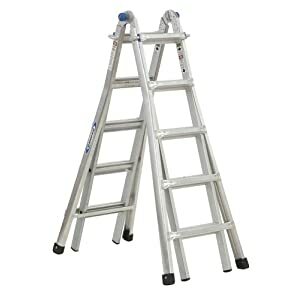 Amazon.com has a great sale for this Werner MT-22 300-Pound Duty Rating Telescoping Multi-Ladder, 22-Foot for only $145 w/ Free Shipping! 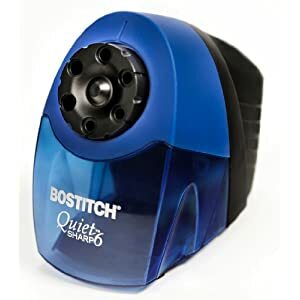 Amazon.com has more back to school deals with this Alvin EPS10HC Classroom Pencil Sharpener for only $18.99 w/ Free Shipping if you spend $25 or more! 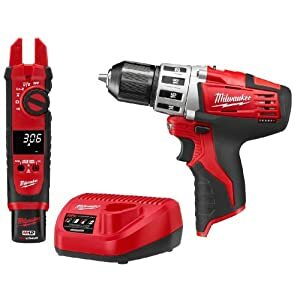 Amazon.com has a real man’s deal today with this Milwaukee 2207-21P M12 12V Cordless Fork Meter with 2410 Cordless Drill Combo Kit for only $99 w/ Free Shipping! 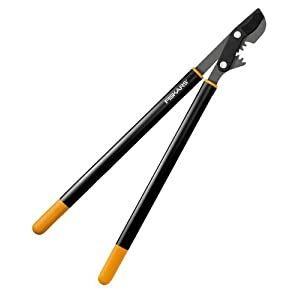 Amazon.com has a great lightening deal for this Black & Decker RRW100 Ratcheting ReadyWrench for only $19.99 w/ Free Shipping if you spend $25. 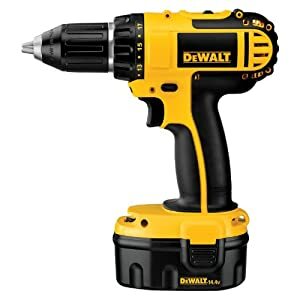 Amazon.com has a great bargain on this DEWALT DC730KA Cordless 14.4-Volt Compact Drill /Driver for only $124.99 w/ Free Shipping. 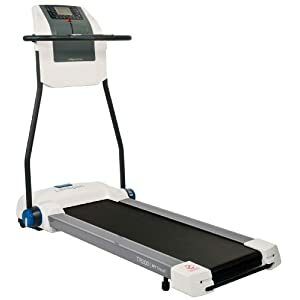 Walmart.com has a great deal on this Schwinn Meridian Adult Trike for only $199.99 w/ Free Shipping to store. Amazon.com has a great bargain on this DEWALT DC759CA 18-Volt Compact Drill/Reciprocating Saw Combo Kit for only $159.99 w/ Free Shipping. 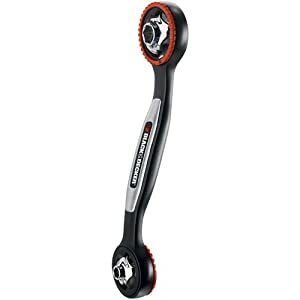 Walmart.com has a timely deal with this SnoBrum Auto Snow Pusher for only $15 w/ $.97 Shipp ing. Don’t let that snow solidify and turn brown…show that snow who’s boss! 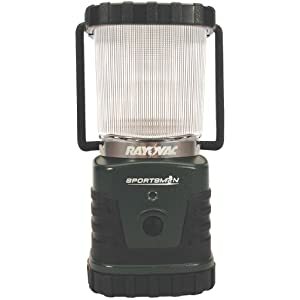 Walmart.com has their Deal of the Day for this Exergen Temporal Thermometer for only $25 w/ $.97 Shipping.